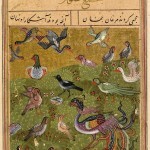 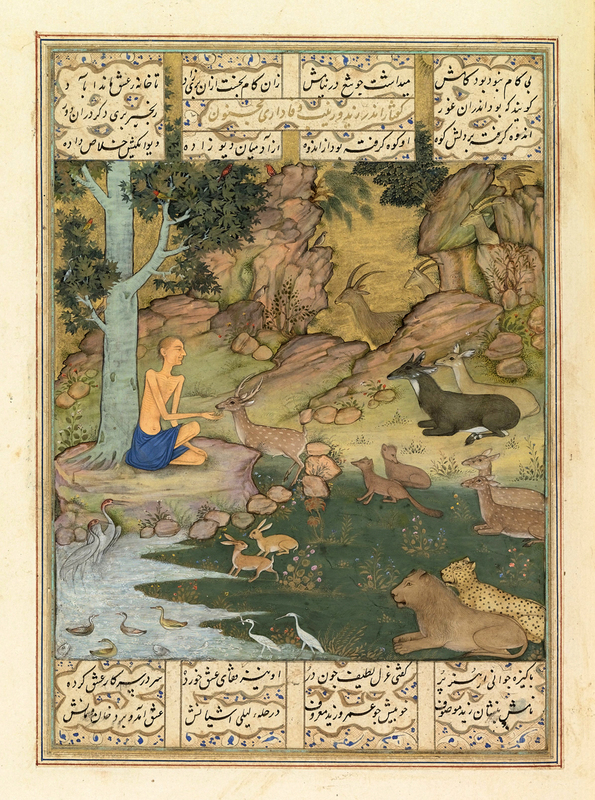 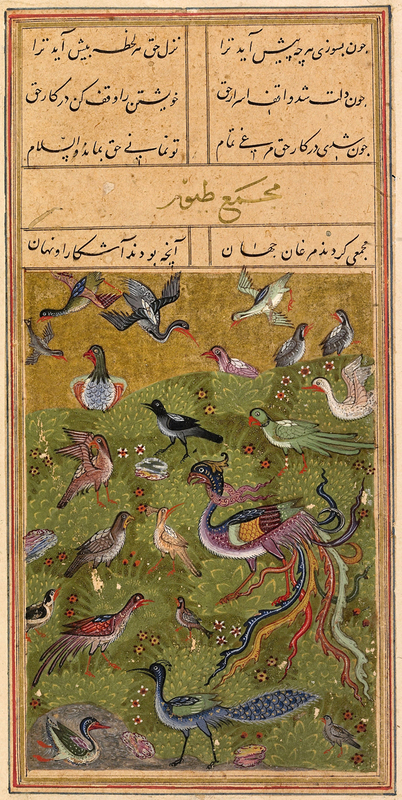 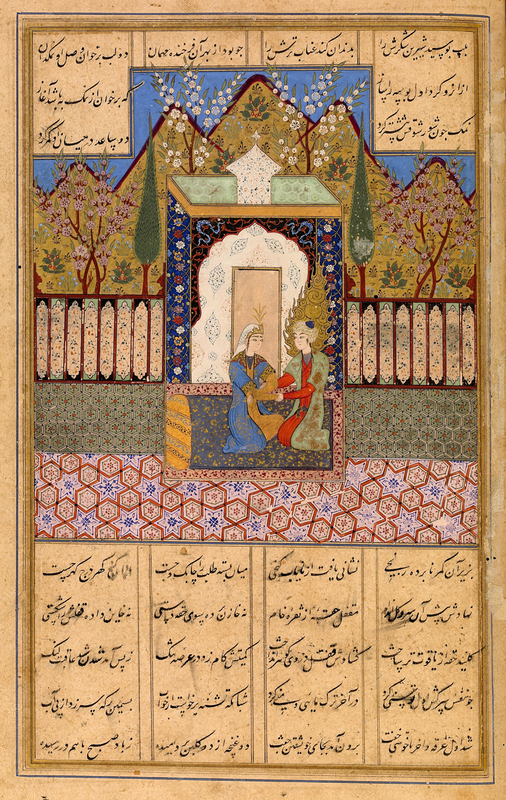 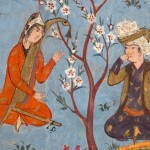 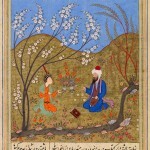 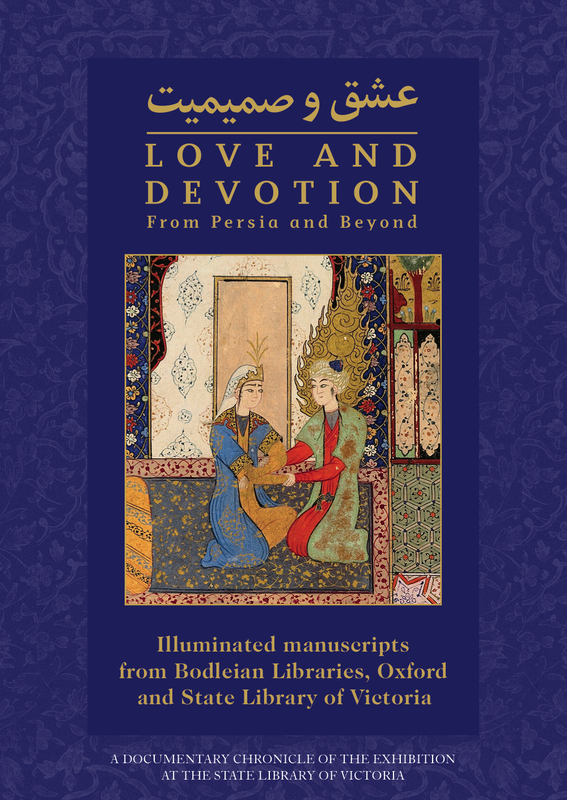 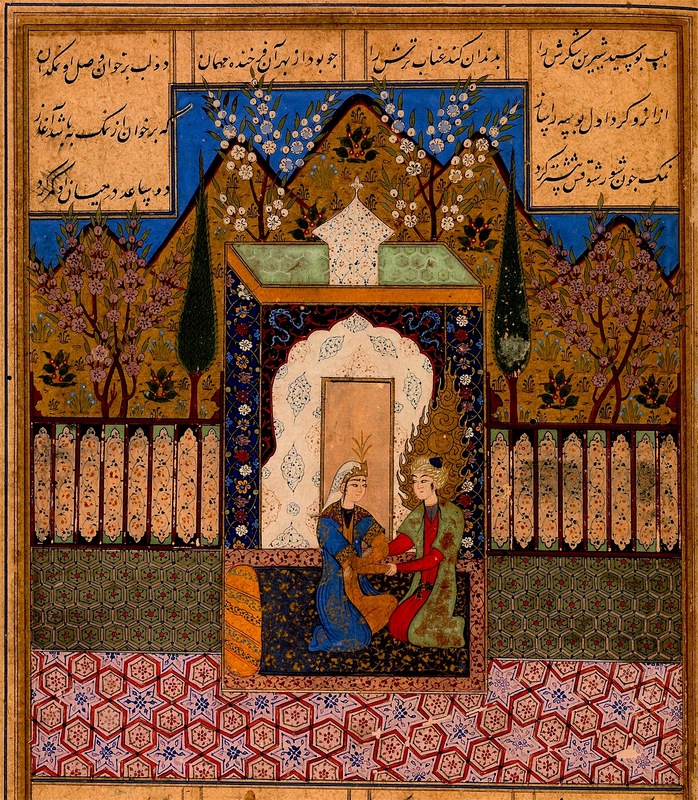 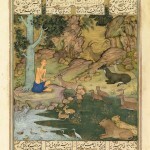 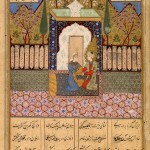 The long tradition of Persian literature, poetry and arts of the book is showcased in an international exhibition, Love and Devotion: From Persia and Beyond, an exclusive collaboration between two of the oldest institutions of their kind in their respective countries, the State Library of Victoria and the Bodleian Libraries of the University of Oxford (the exhibition was also shown in Oxford, UK). 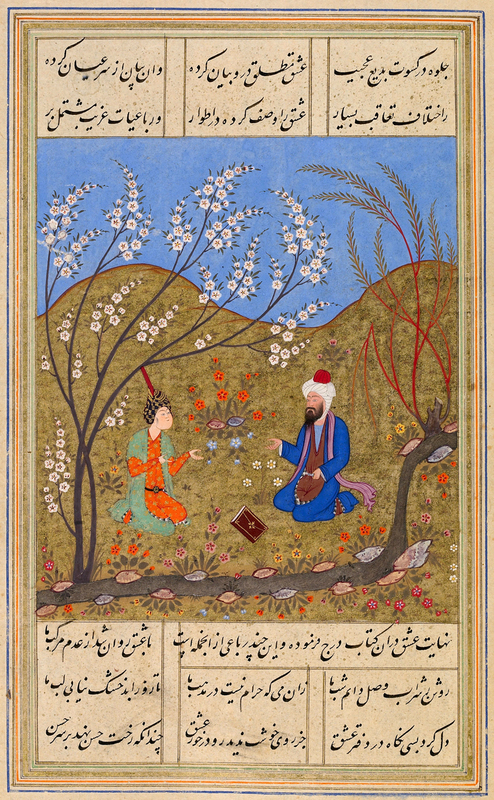 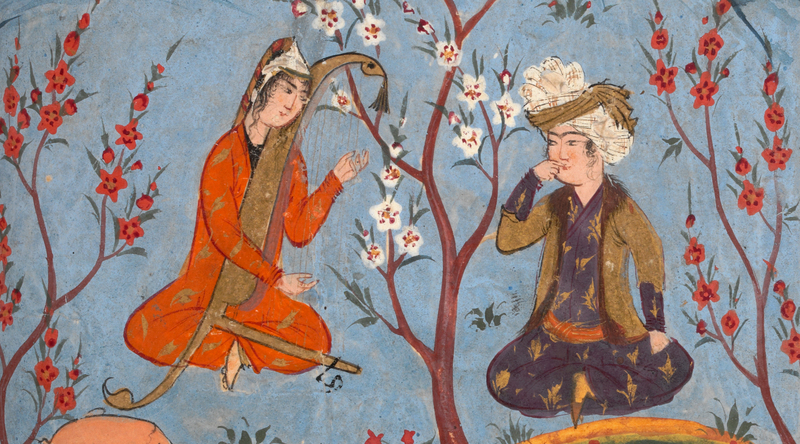 Traveling across the world for the first time, many rare manuscripts dating from the 13th to 18th centuries are put on display for us to experience the detail and beauty of Persian illumination, calligraphy and poetic stories that date back to antiquity, yet transcend time and place. 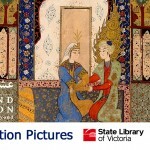 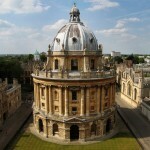 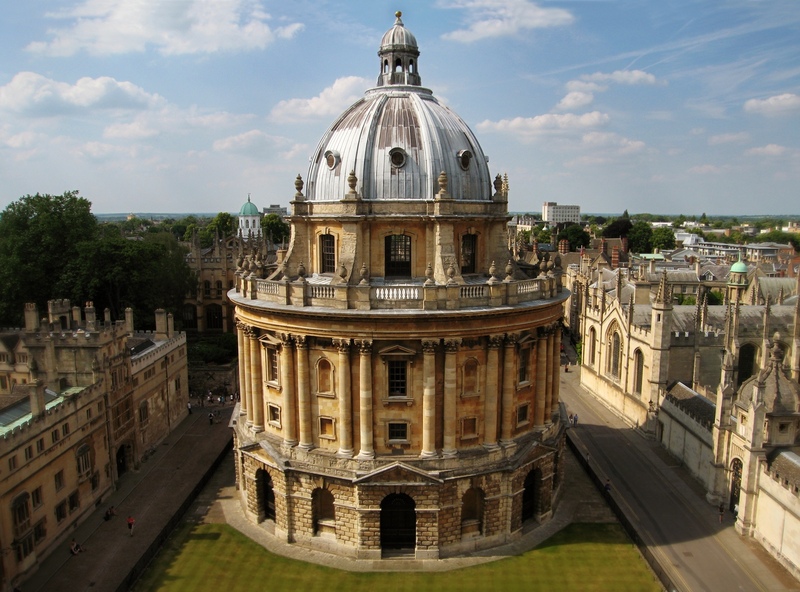 Within this setting, a precious window is opened – and this documentary offers a unique opportunity to explore this extraordinarily rich cultural past and its dialogue with Western literature. 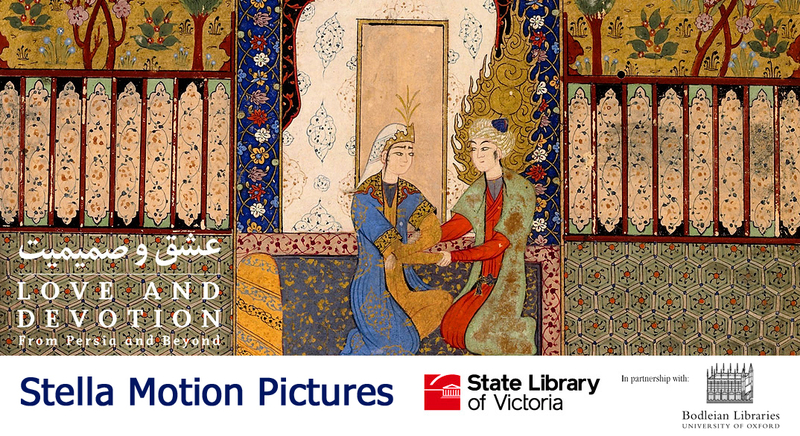 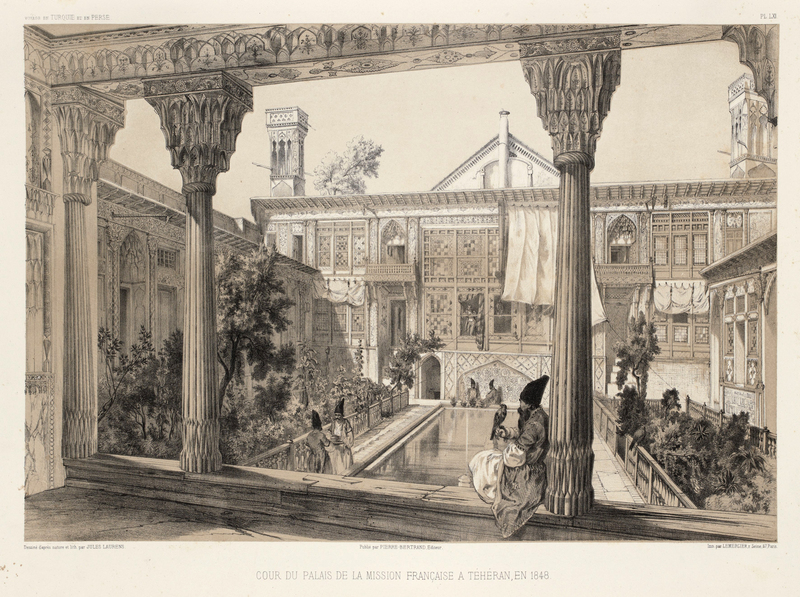 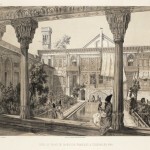 We have also produced cinema commercials (screened at Palace Cinemas), as well as a 10 min film that was projected on a loop within the exhibition, showcasing Persian poetry, music and the beautiful illuminated manuscripts to over 120,000 visitors during its 3 month duration.